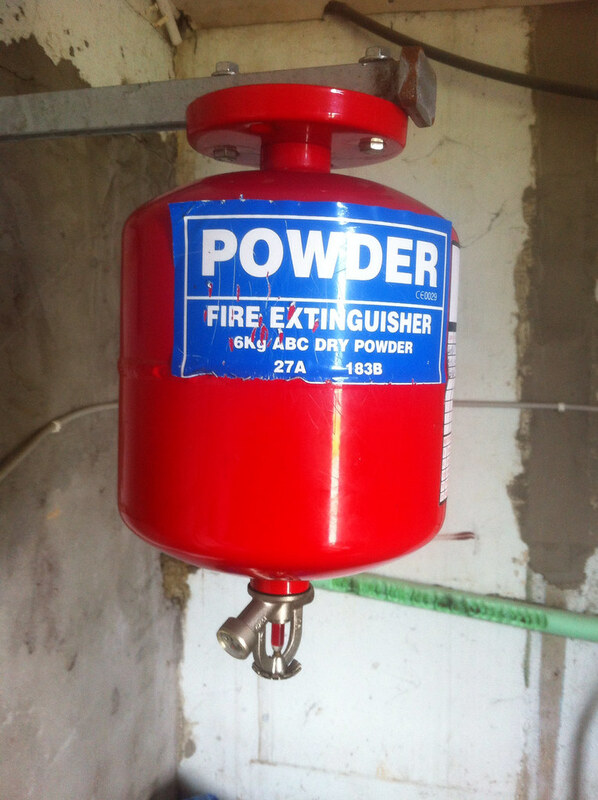 At PR Fire Protection we service, supply, install, refill and repair all types of extinguishers, and can help you identity the fire extinguisher that’s best suited for you and your business. 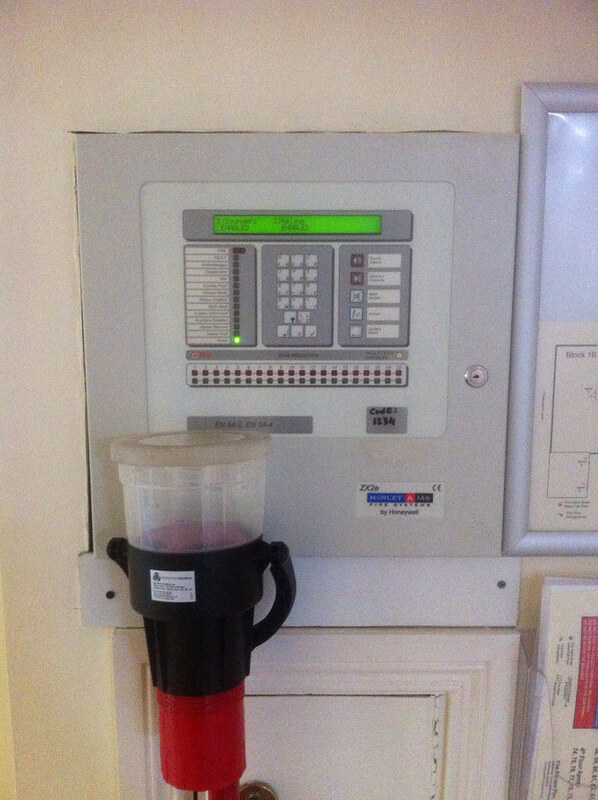 As part of our service package our fully trained engineers will examine all extinguishers and carry out a weight check in order to verify that they are operational and fully complaint with IS 291:2015 Standards. 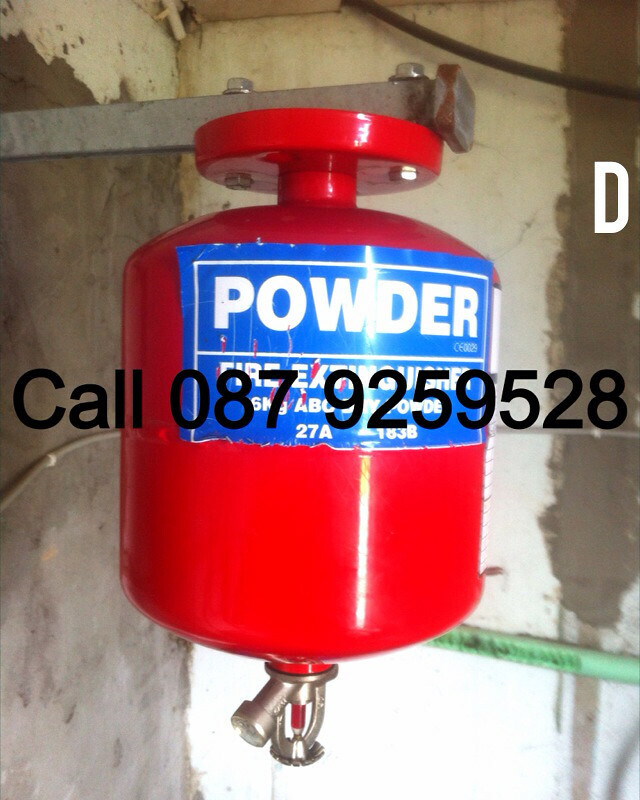 So why not contact us today to get a quick service quote on your fire extinguishers. 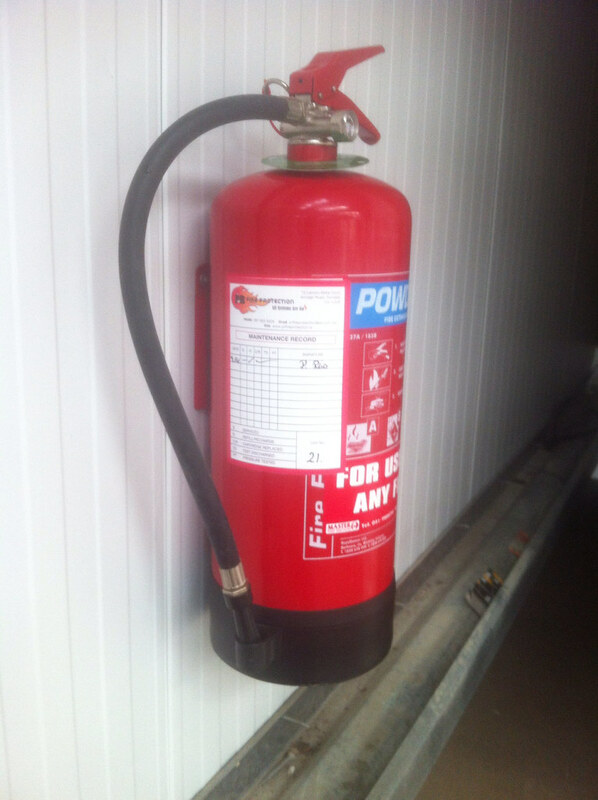 Our qualified fire safety engineers provide on site fire safety workplace training, ensuring employees know how to discharge fire extinguishers and equipment, as well as your evacuation procedures. 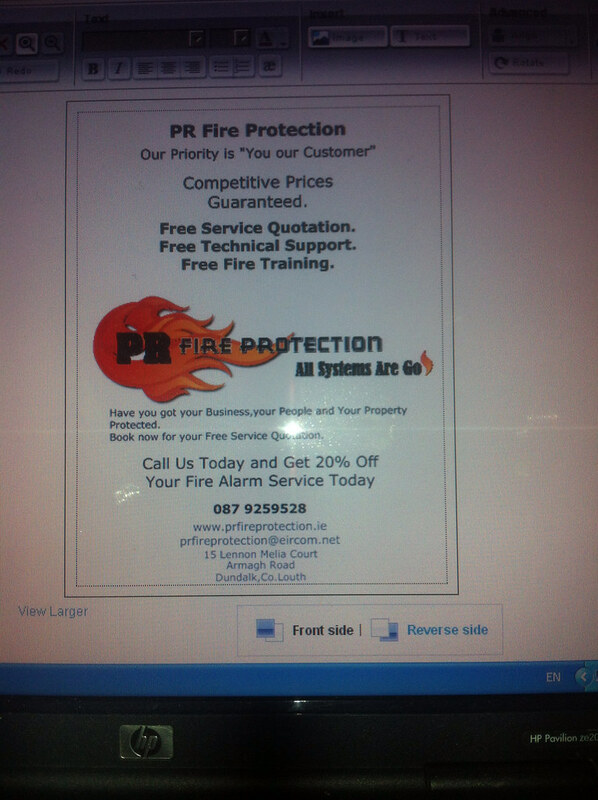 So why not contact us we will be happy to assist you. 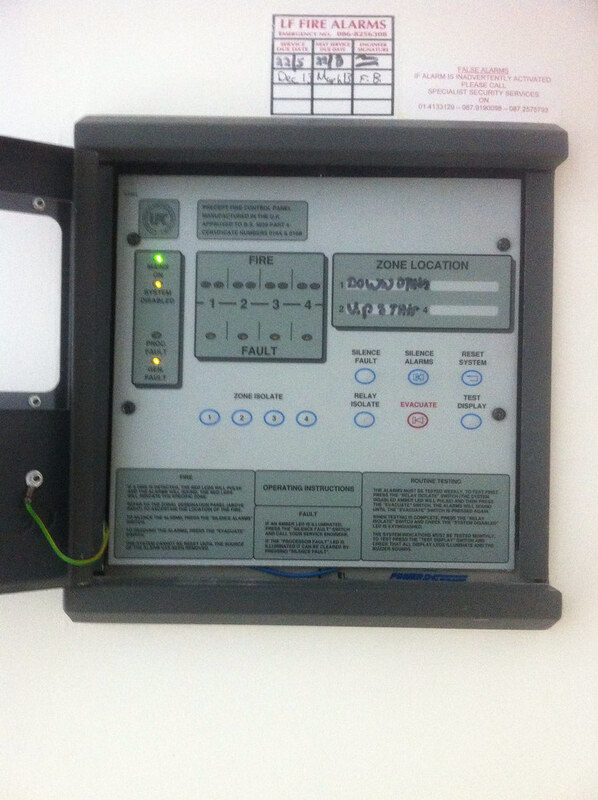 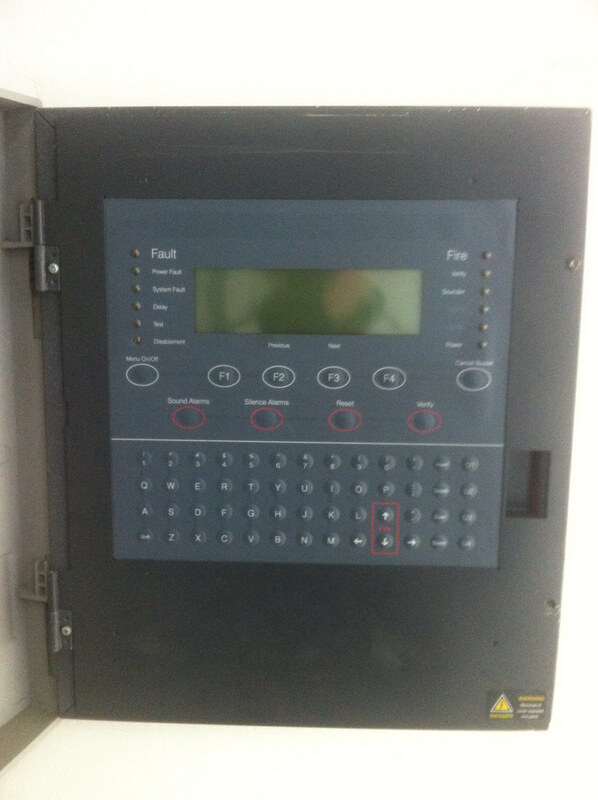 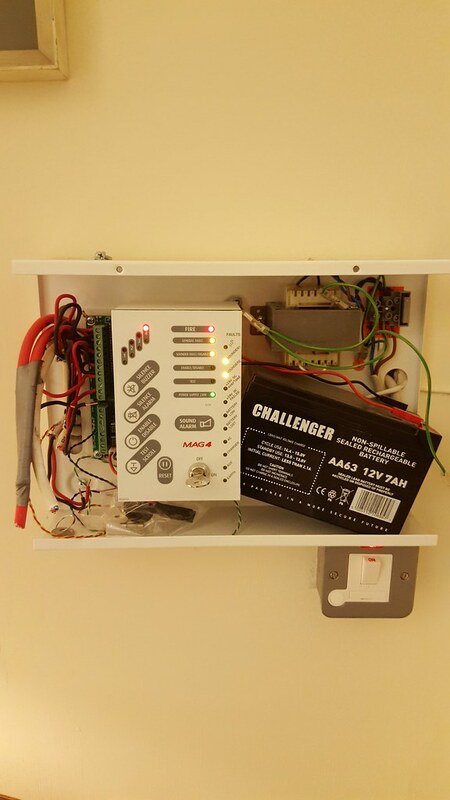 Free Fire Training, Staff training and instruction on the use of fire alarm panels will be provided.